Kinder is the most iconic hill in the Peak District, a brooding and slightly foreboding landscape of peat hags and deep groughs. It sits at 636m and is notorious for the Kinder Trespass which many consider to be the starting point for the open access we enjoy today. 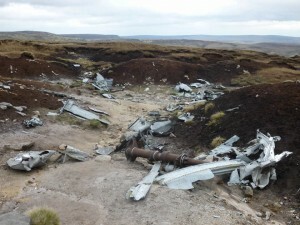 In addition to the modern history, Kinder is a fine place to see birdlife and on a clear day affords impressive views across Greater Manchester and even as far as Snowdonia. Come walk with me offers a range of routes up this Dark Peak giant dependent on time, fitness levels and interest, but it is certainly one not to be missed. Bleaklow is the home of the Mountain Hare in the Peak District, a rough landscape criss crossed by The Pennine Way, but with a distinctly ghostly, ethereal feel once the mist comes in as it so often does. Starting out from either Old Glossop or off the bikers favourite, The Snake Pass, an exploration of Bleaklow could take in the old Roman road of Doctor’s Gate, the odd wind sculpted structures of the Hern Stones and the chilling wreckage of the B29 superfortress American bomber which crashed on the hill in 1948. 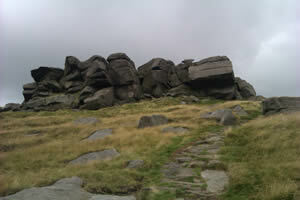 The Great Ridge is one of the jewels of the Peak District. Starting out from the Iron Age hill fort on Mam Tor the eye is drawn to the ridge line that stretches out separating the Edale and Hope valleys. On a clear day you will get some of the best views in the entire Peak District and you can often watch the Paragliders soaring over head on the thermals. A walk along the ridge can be easily combined with a visit to one of Castleton’s famous caverns or a pint or cream tea in one of the many welcoming pubs and cafes. 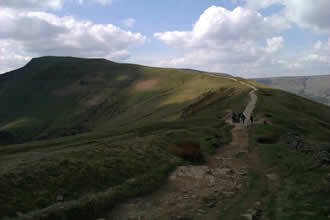 The White to Dark Peak route is a 2-3 day route taking in the finest scenery offered by both halves of the National Park. Taking us from Bakewell in the heart of the White Peak the trail takes in Monsall Head, picture perfect Litton, the plague village of Eyam, Hathersage and Win Hill before finishing in Hope. The 3 day itinerary allows for a gentler pace of walking and more time learning about the history of some of the fascinating villages we will visit. The 2 day itinerary is tougher but still very manageable and gives an excellent overview of the second most popular National Park in the world. If you only have half a day spare then a visit to Lud’s Church and The Roaches showcases the best the White Peak has to offer. A somewhat mysterious land once populated by Wallabies and haunted by myths of malevolent mermaids, this fine walk combines the best of mature English woodland with an airy ridge walk affording views of wild moorland and further peaks lying off in the distance. 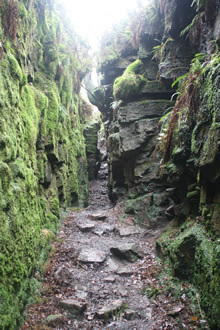 These walks are only an indication of the type of activities we offer in the Peak District. 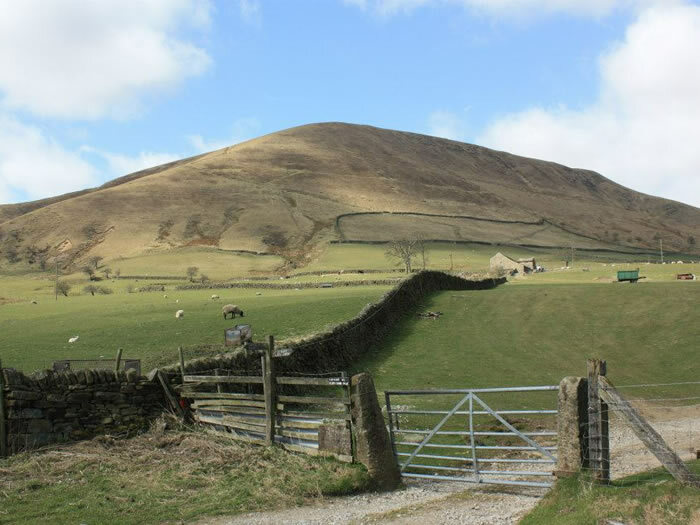 We can also offer guided walks around Shutlingsloe, the so called “Cheshire Matterhorn”, the royal hunting grounds of Macclesfield Forest, Shining Tor, the county top or Chrome Hill to name but a few. Why not get in touch and we can tailor an itinerary to ensure you get the very best out of your visit to the Peak District. I just found out we will be staying extra day in manchester , i am travelling with my son and wondering if possible to do a short hike to see few areas! The cost you have mentioned in here is that per person? I was thinking for October 3rd! Hello I am inquiring about guided tours in the October half term , for 4 adults and a 9 year old child. Hi Shaheen, thank you very much for the enquiry. Did you have a specific date in mind. 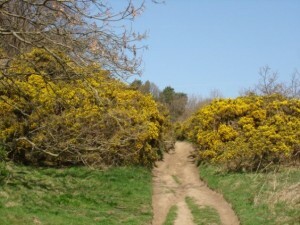 If you e-mail me the details to Ian@comewalkwithmeuk.co.uk I can provide you with more information.